The Premium Circle tour is an adventure of all our handpicked sites of the famous Golden Circle region of Iceland, including the Secret Lagoon. 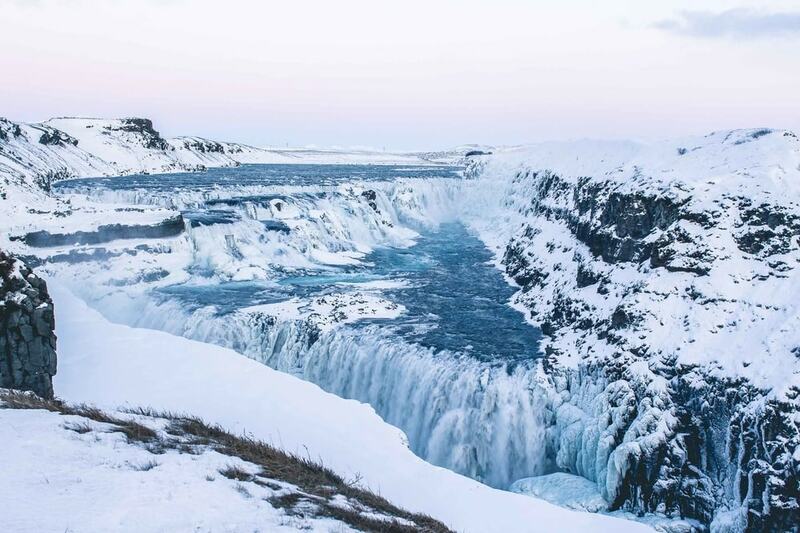 The Golden Circle has all of Iceland’s must visit and most popular sights. 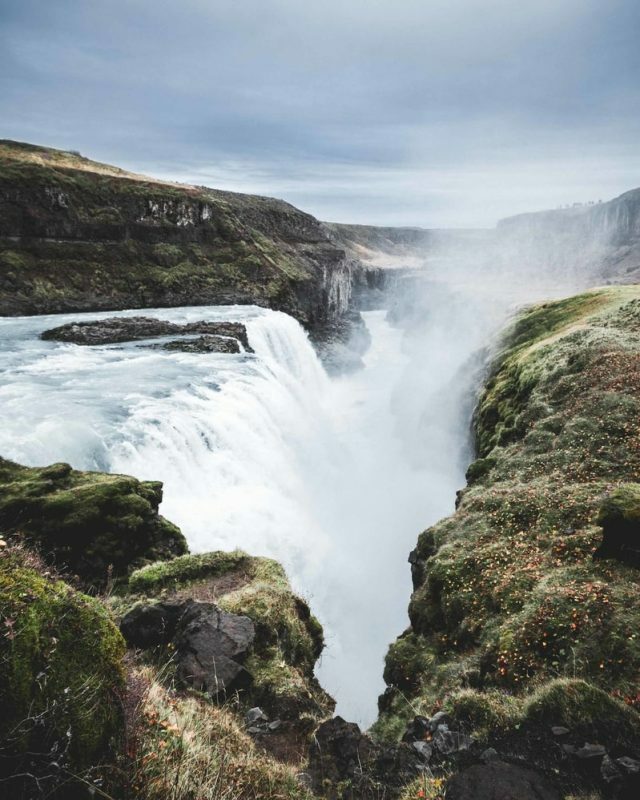 This popular region is rich with history and boasts powerful waterfalls, geothermal hot pools, erupting geysers, separating continental plates, as well as delicious food production, all on Reykjavik’s doorstep. 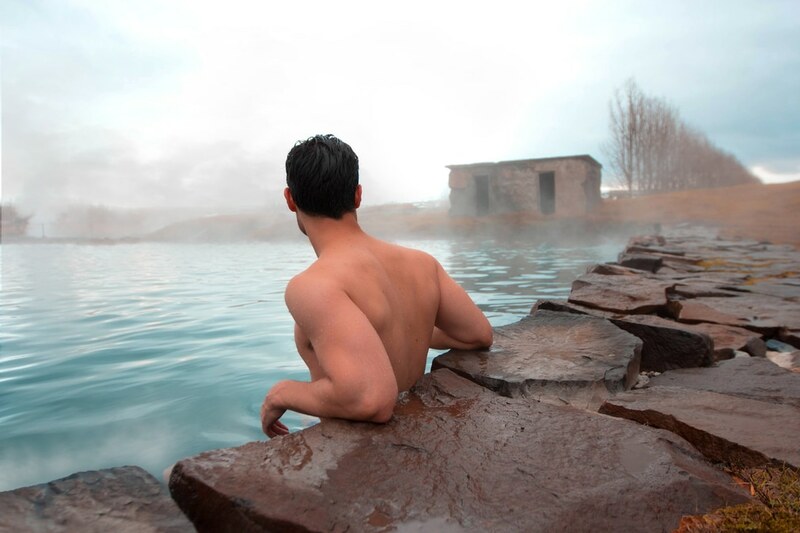 ✅ Secret Lagoon – bathe in Iceland’s oldest natural geothermal pool (entry included). 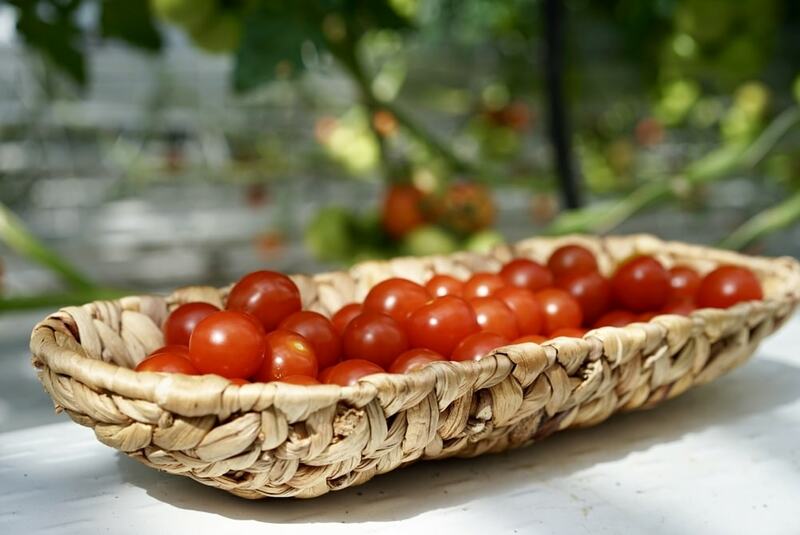 ✅ Lunch inside the Fridheimar Tomato Farm Greenhouse (lunch included). 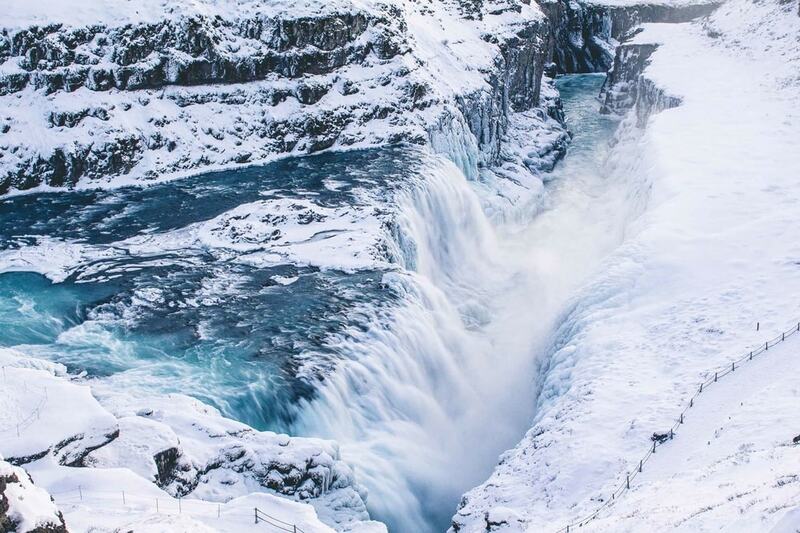 ✅ Gullfoss Waterfall- be in awe of one of Iceland’s most powerful waterfalls. ✅ Geysir Geothermal area- see the original erupting geyser. ✅ Thingvellir National Park- see the results of splitting tectonic plates and one of Iceland’s most historic sights. Bring with you: waterproof jacket and weather appropriate clothing. Included: Secret Lagoon entrance, lunch inside the Fridheimar Tomato Greenhouse, Gullfoss, Geysir, Thingvellir National Park and Reykjavik drop off and pick up. This tour starts at 9:30 am, where we drive out of Reykjavik and head straight to warm up and soak in the natural hot springs of the Secret Lagoon, Iceland’s oldest natural swimming pool. We will be there early, when it is quietest, allowing us to truly relax and soak in the magic of this wonderful geothermal pool. A great way to start the day! Afterwards, we will warm up by enjoying a unique lunch inside the tomato greenhouse farm Fridheimar. There they produce over one tonne of tomatoes each day. 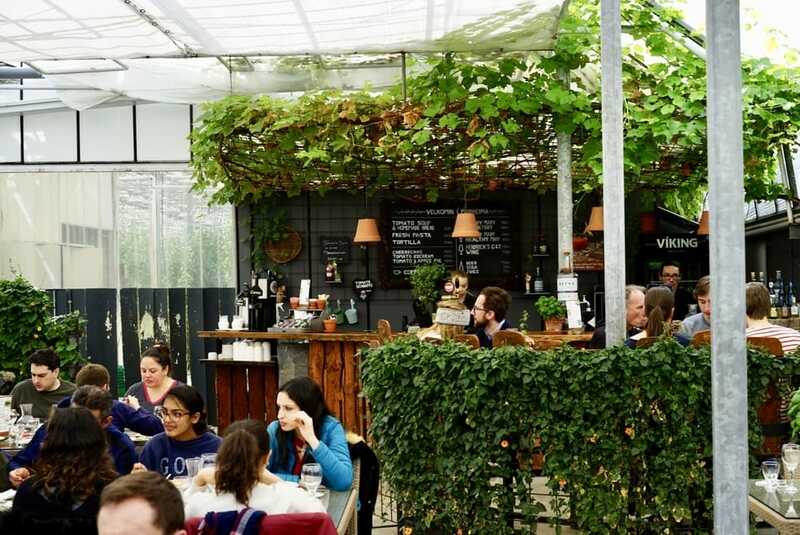 Having lunch amongst all the tomato plants in the greenhouse is something we are sure you will never forget. We will be able to try their famous tomato soup or grilled tortilla pizza, homemade bread, as well as hot beverages. Lunch is included in the price of this tour. Next, we get to witness the force of Gullfoss, one of Iceland’s most powerful waterfalls. On sunny days, rainbows appear in the mist of this golden-hued waterfall. From there, it is only a short drive to see the wonders of the geothermal area of Geysir, the original exploding geyser, and its surrounding steam vents. After all this, we drive onto the famous Thingvellir National Park. 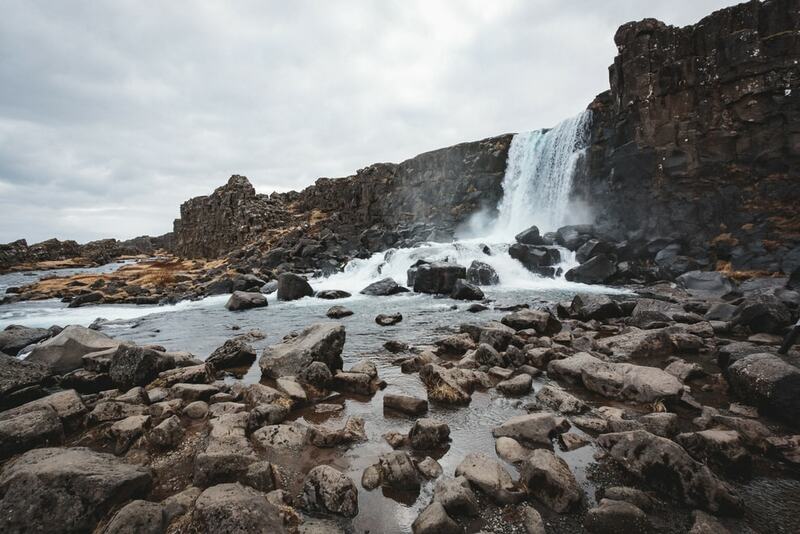 This National Park holds historical and geological significance and Þingvellir is the site of the first known parliament in the world, where many of Iceland’s most important decisions were made. It is also a place of incredible beauty, sitting in the rift valley of the separating North American and Eurasian tectonic plates. From there, it’s a short drive back into town, reaching Reykjavik in time for dinner.